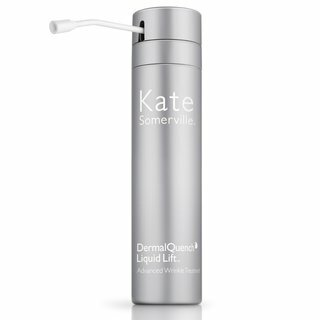 Explore the world of skincare with Kate Somerville on Beautylish. 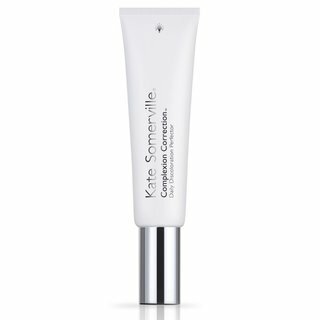 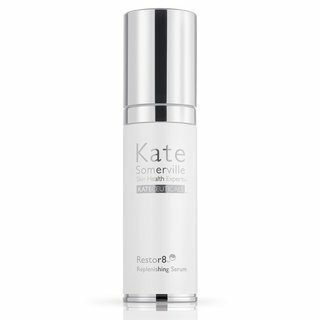 Read Kate Somerville reviews and ratings submitted by our community and learn how to perfect your skincare routine watching tutorials using skin care products from Kate Somerville. 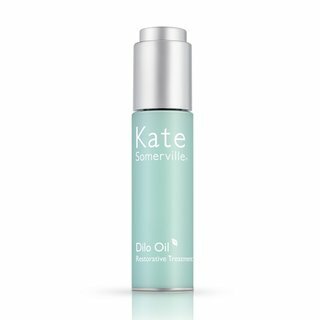 Kate Somerville is a renowned expert in skincare and responsible for the glowing complexions of many of Hollywoodâ€™s leading ladies. 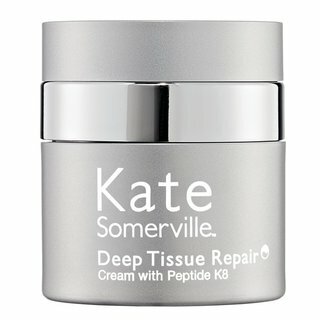 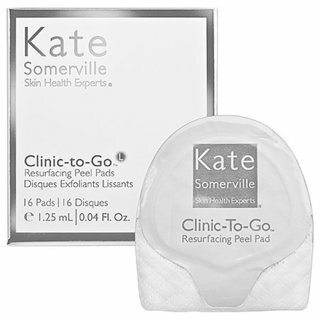 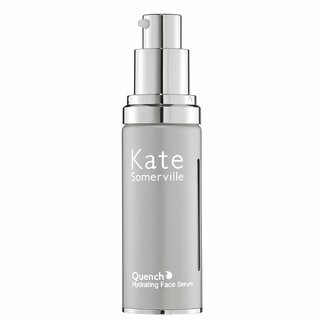 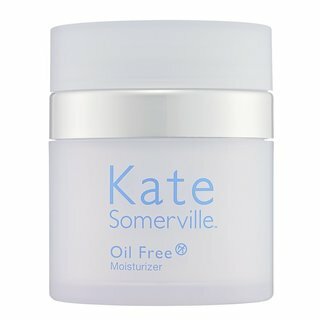 Kate Somerville Exfolikate is one of the most popular exfoliating products on the market today.